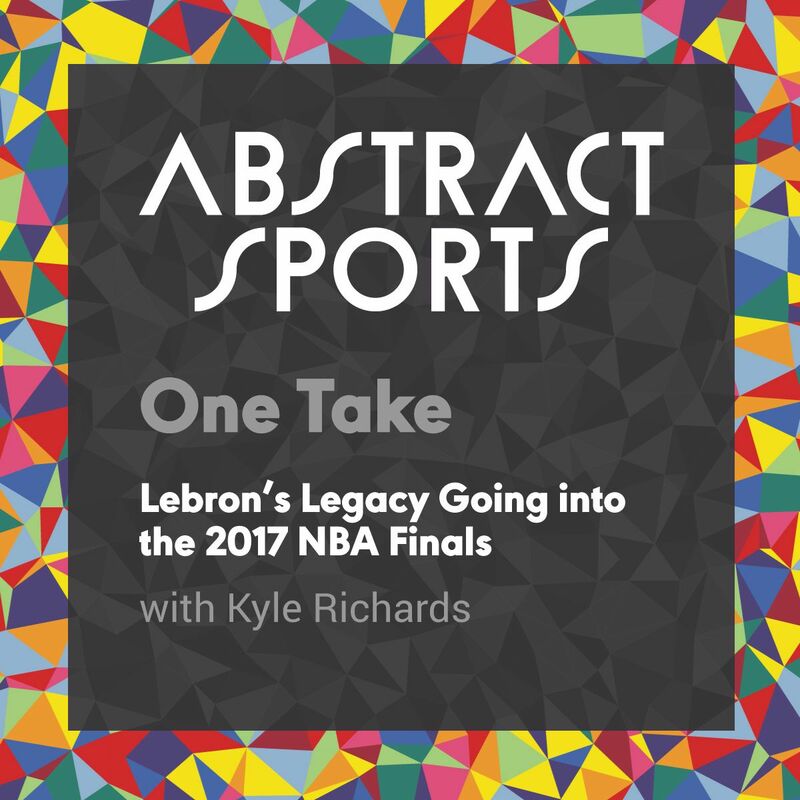 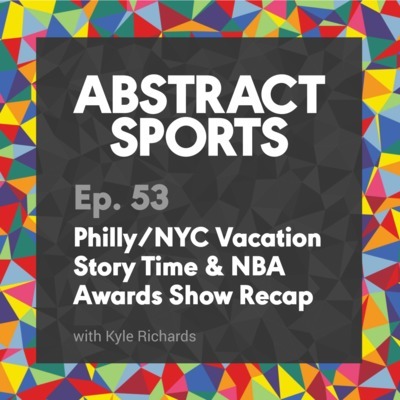 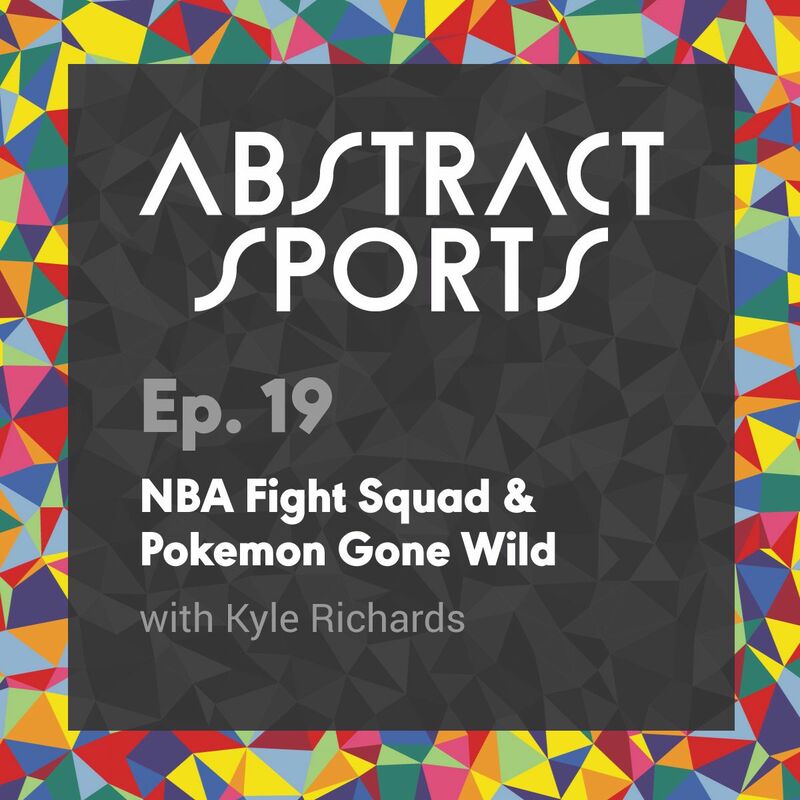 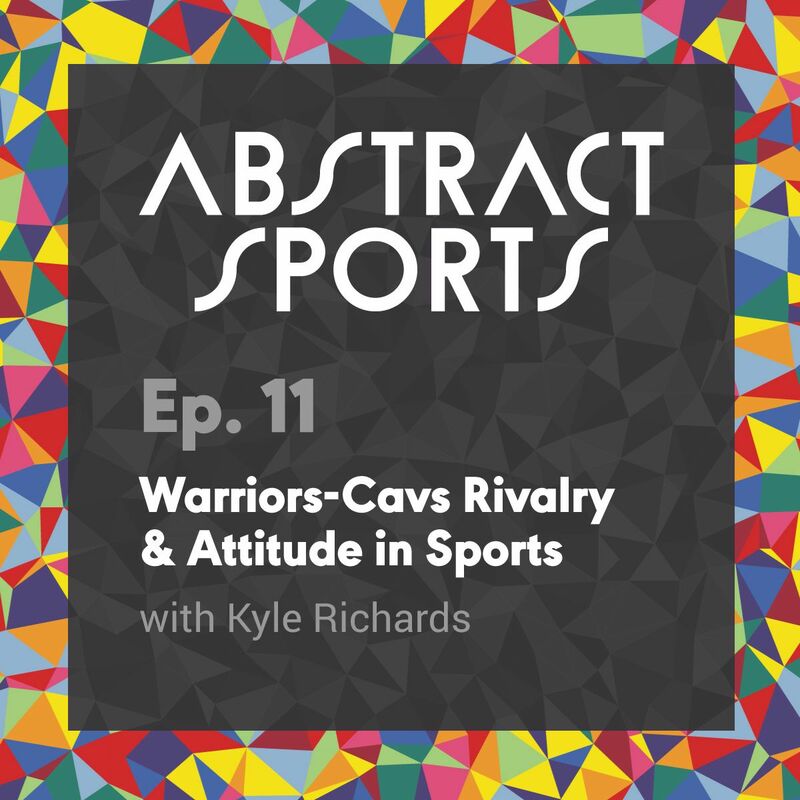 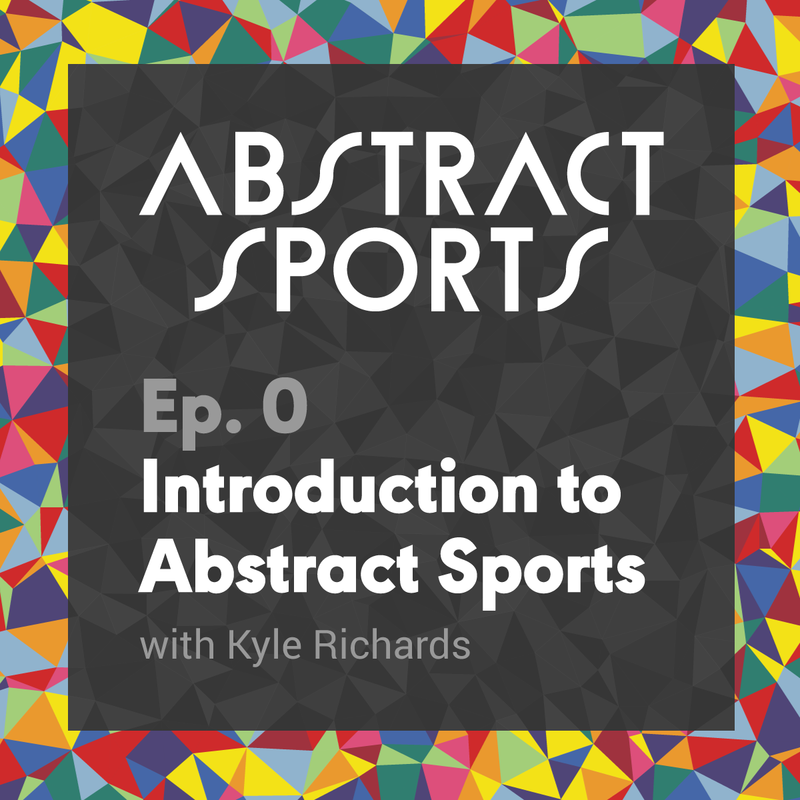 Abstract Sports is Bringing Sports Back to Life with a fresh perspective on the game from abstract, yet popular angles. 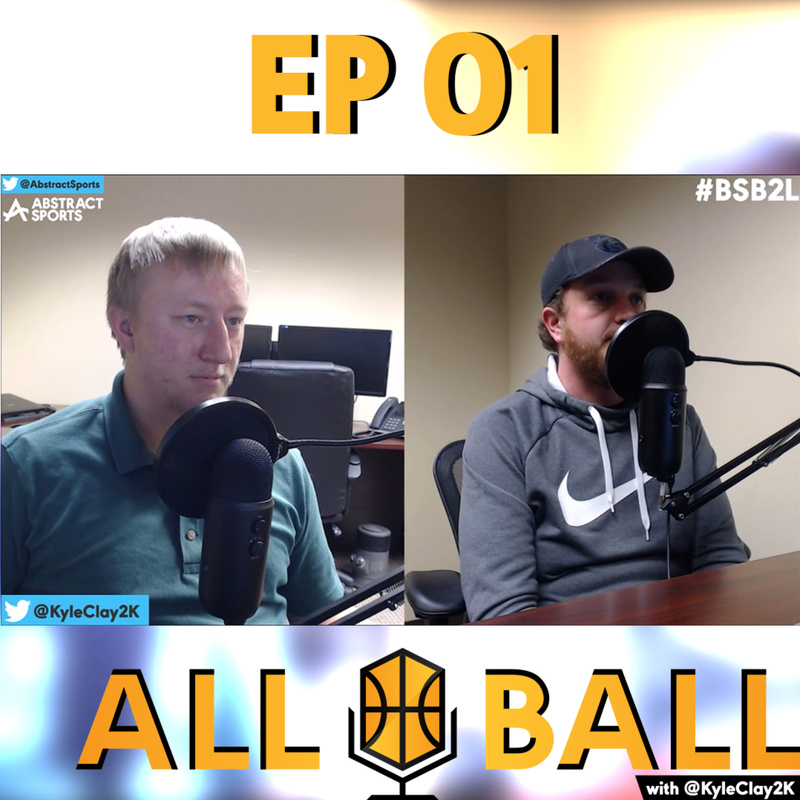 Watch the podcast live every Wednesday on Facebook at 9pm EST. 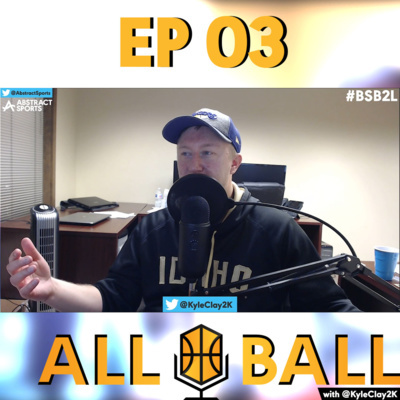 Like and follow the page to be notified when the broadcast begins. 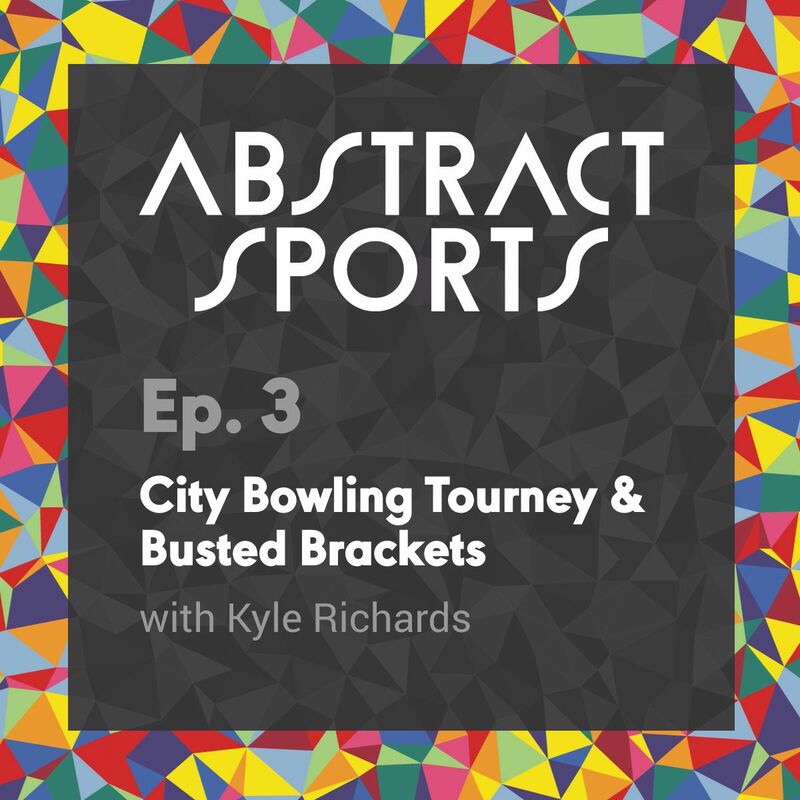 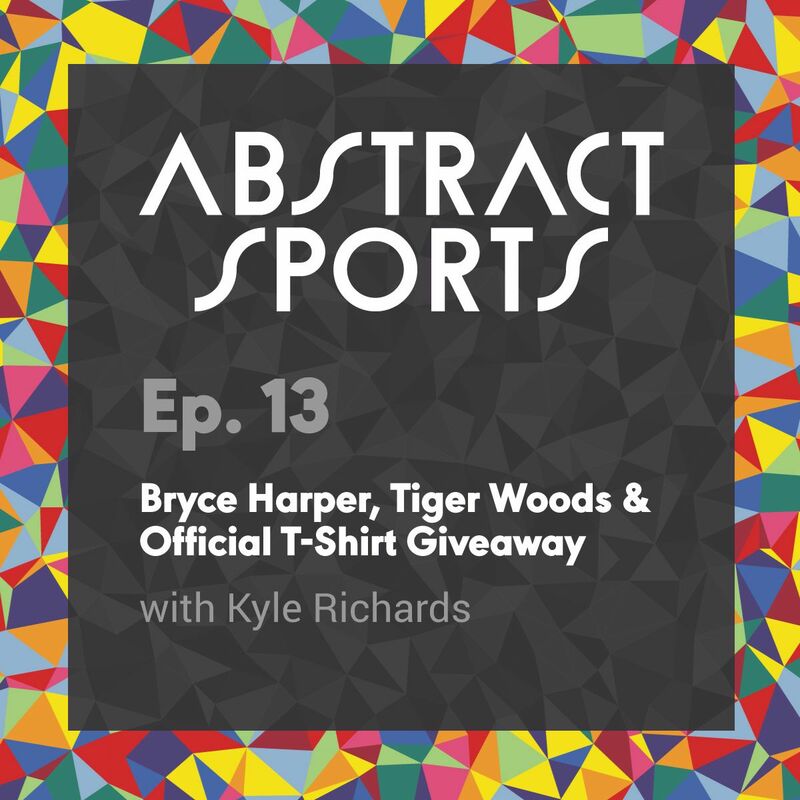 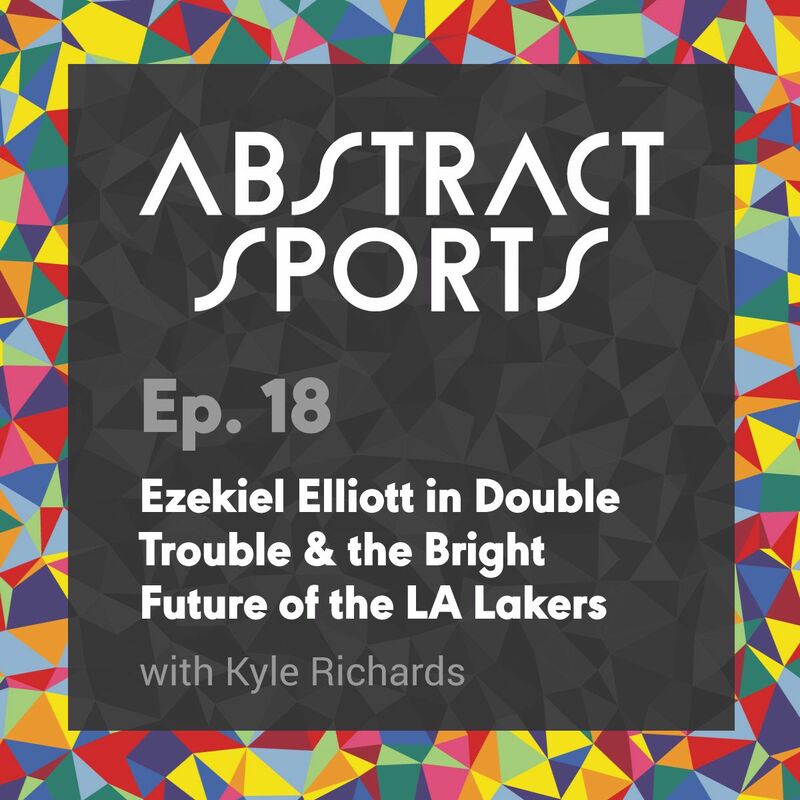 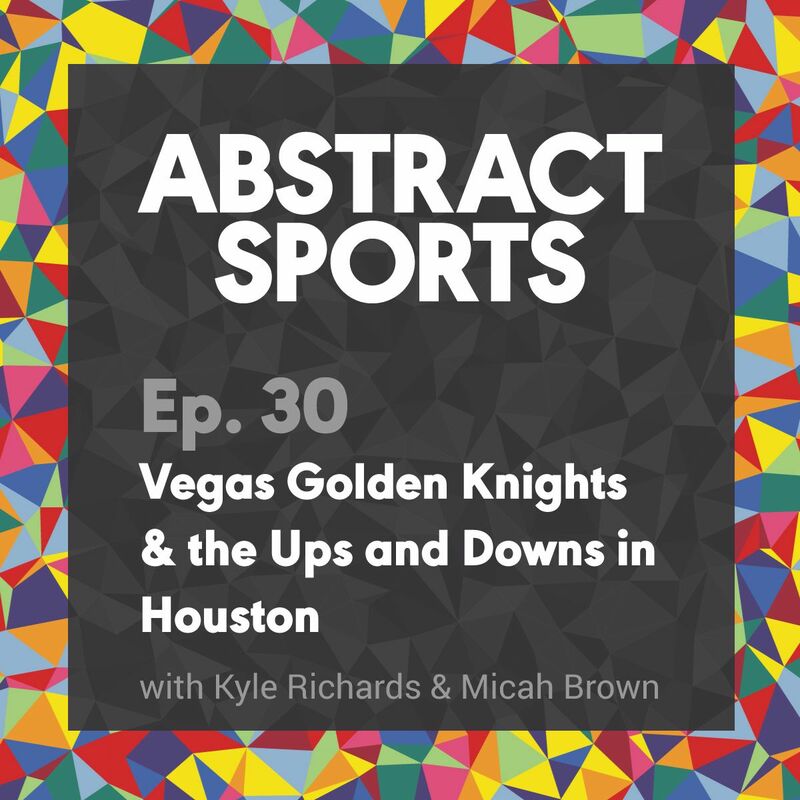 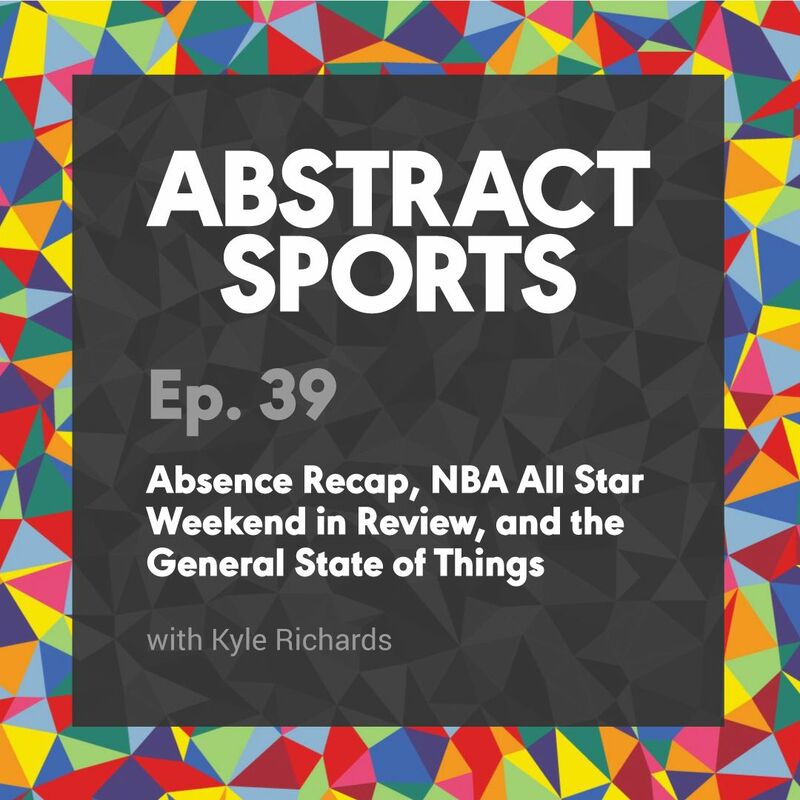 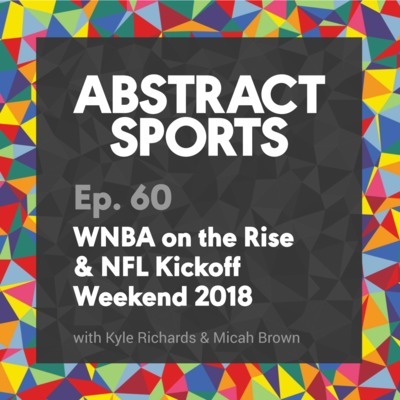 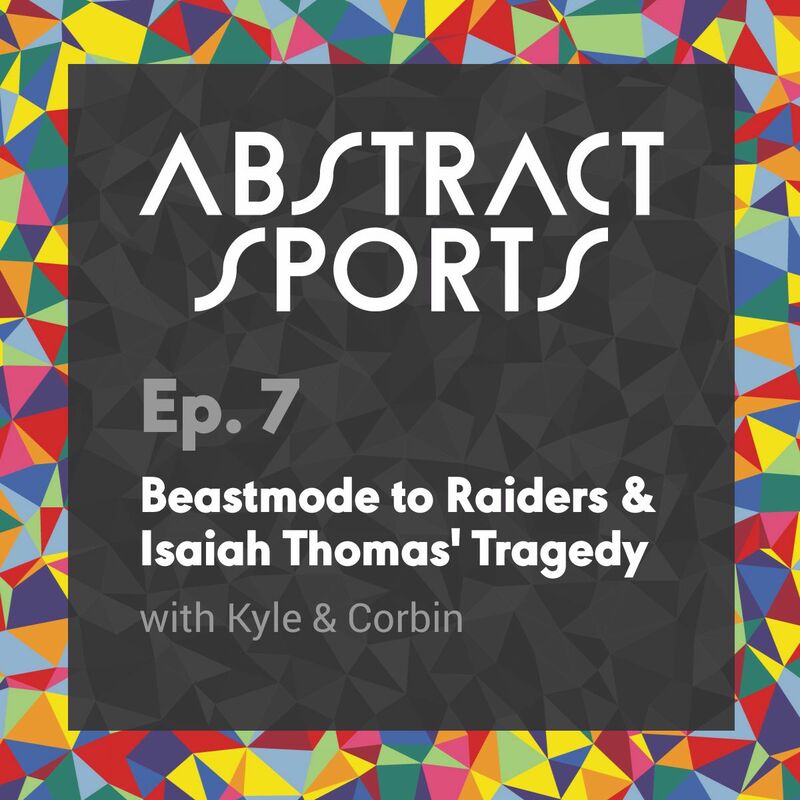 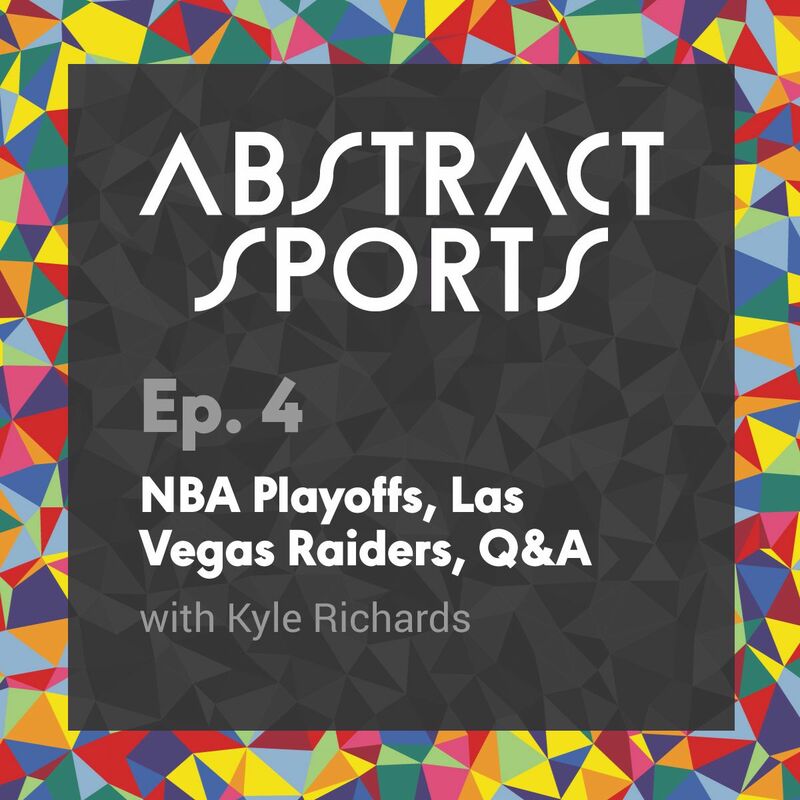 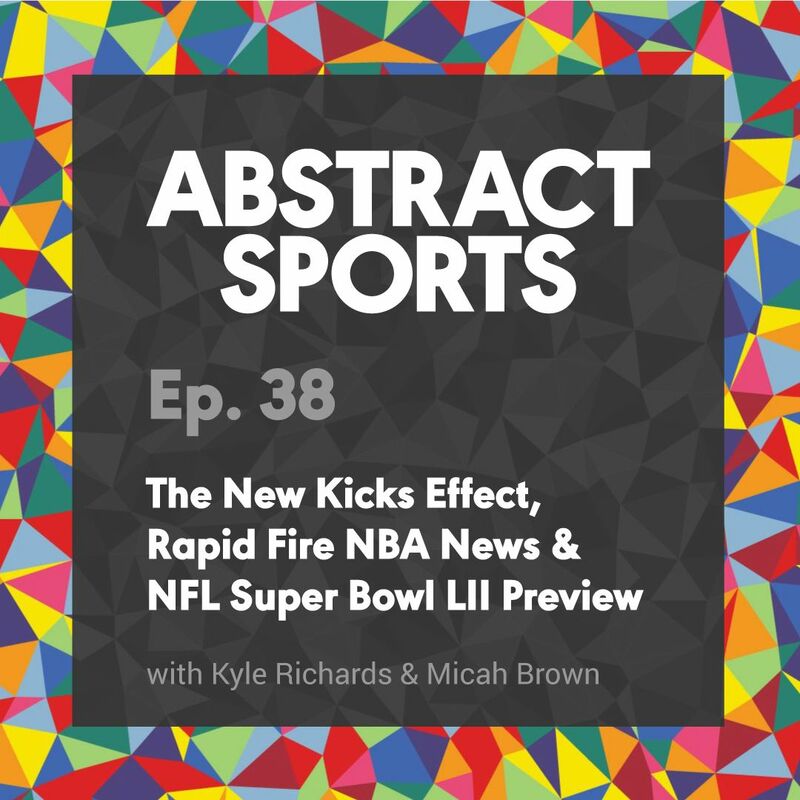 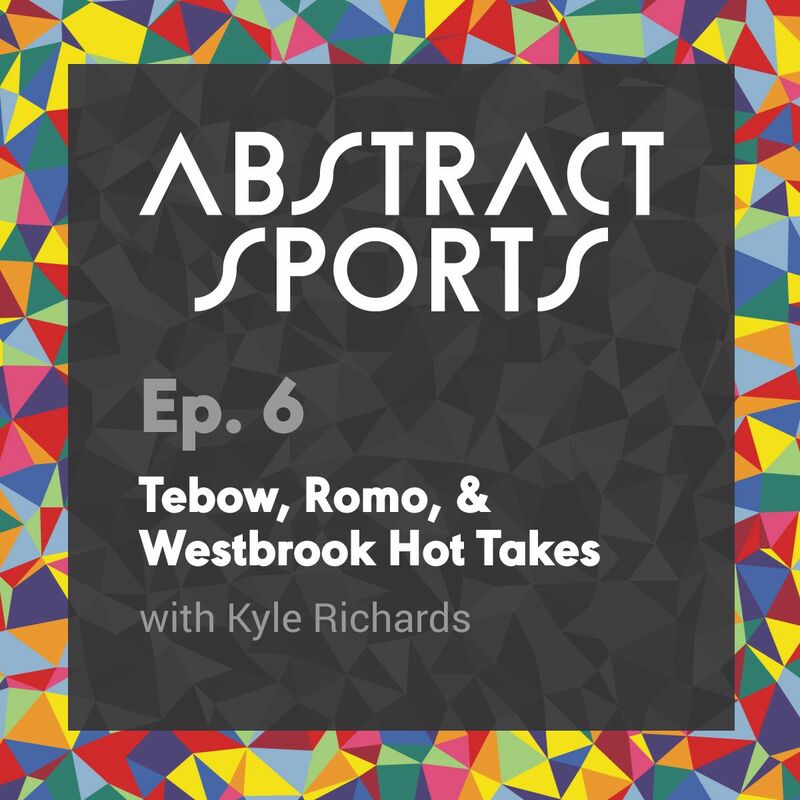 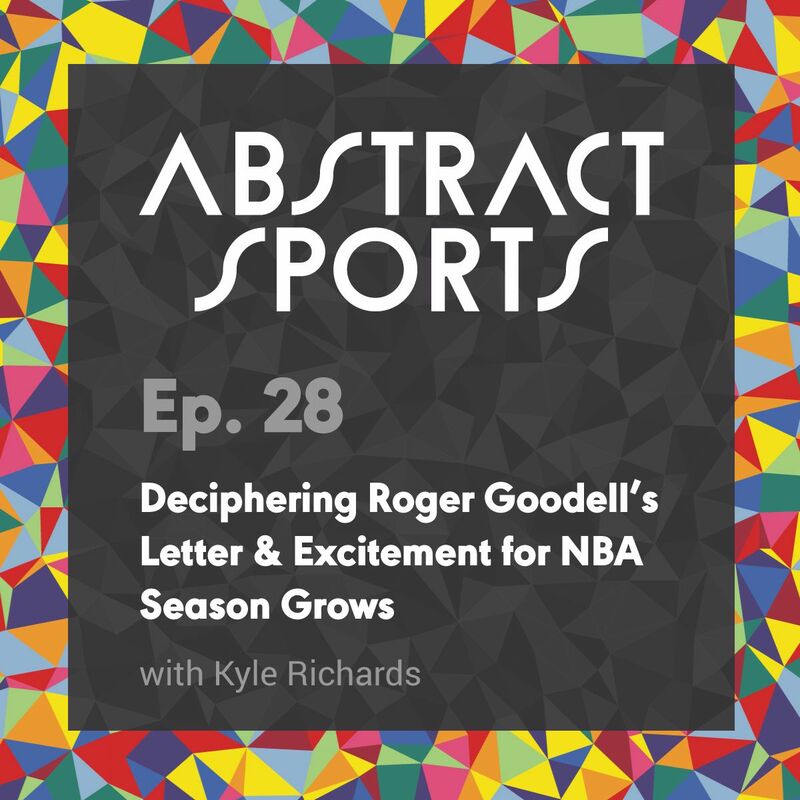 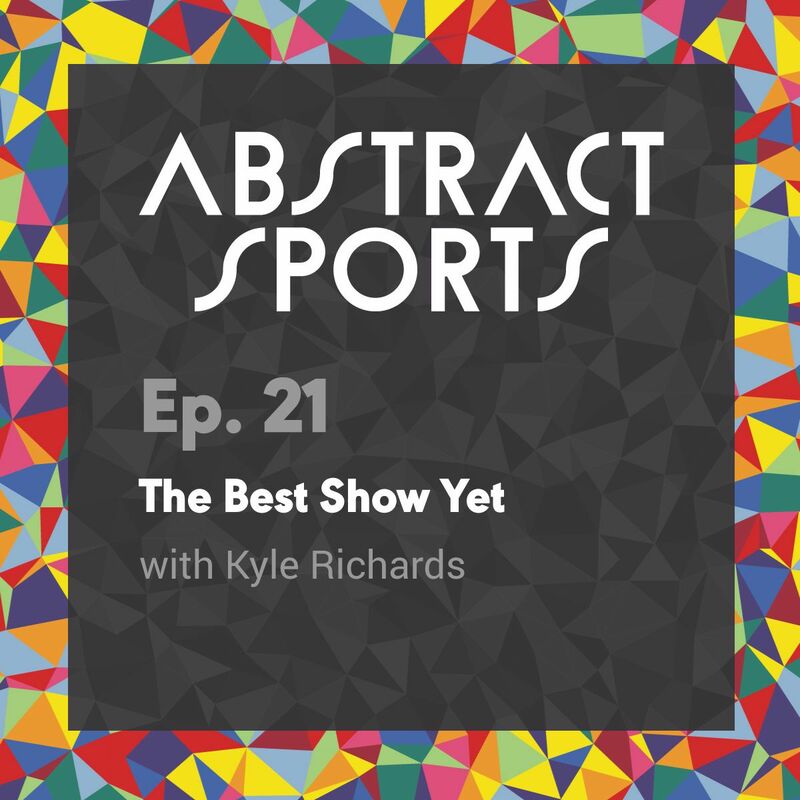 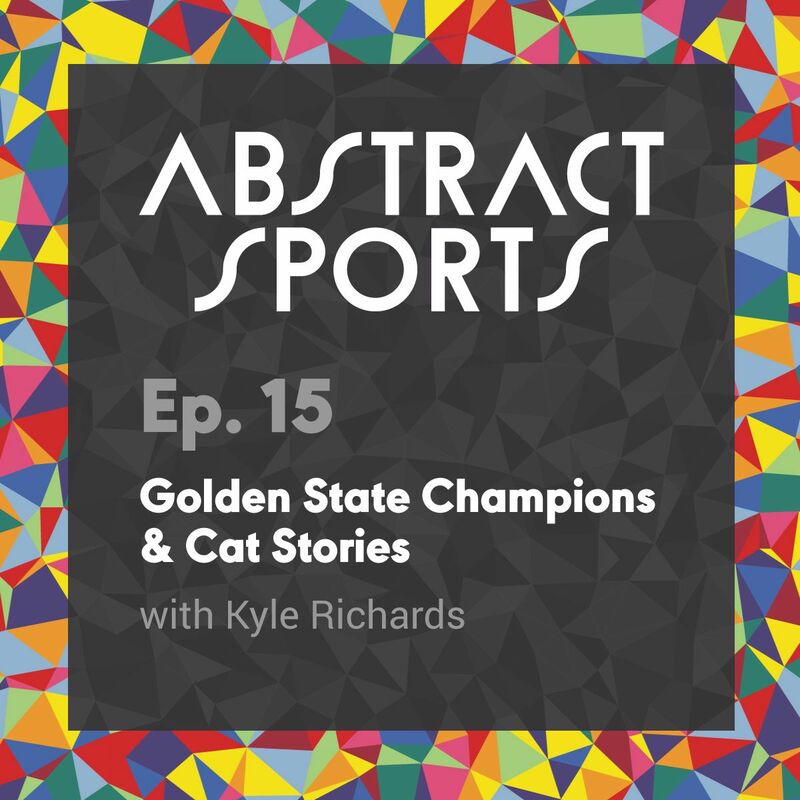 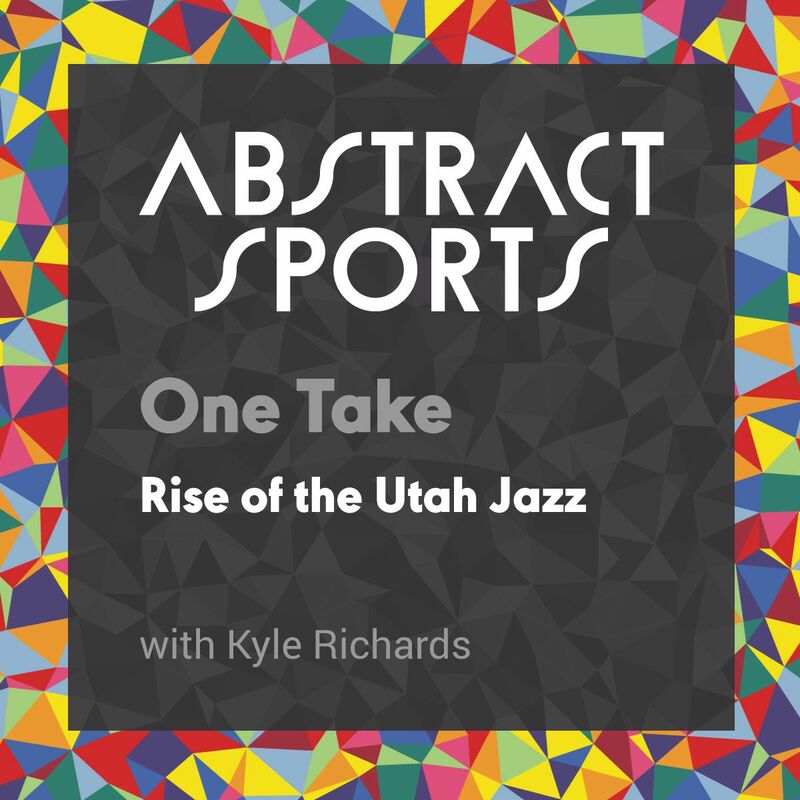 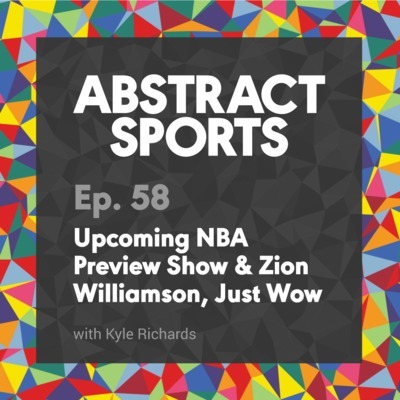 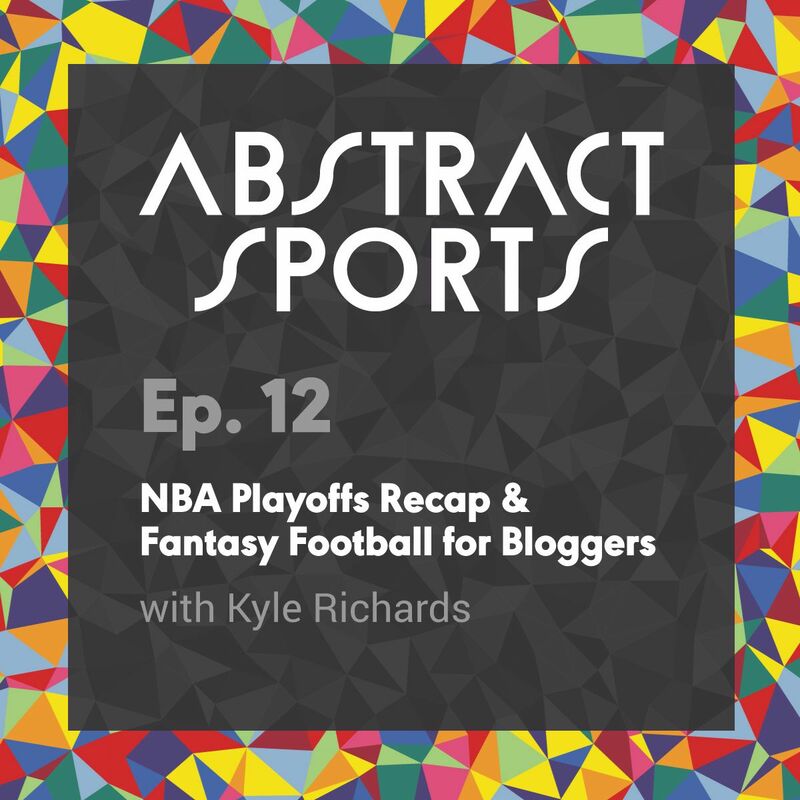 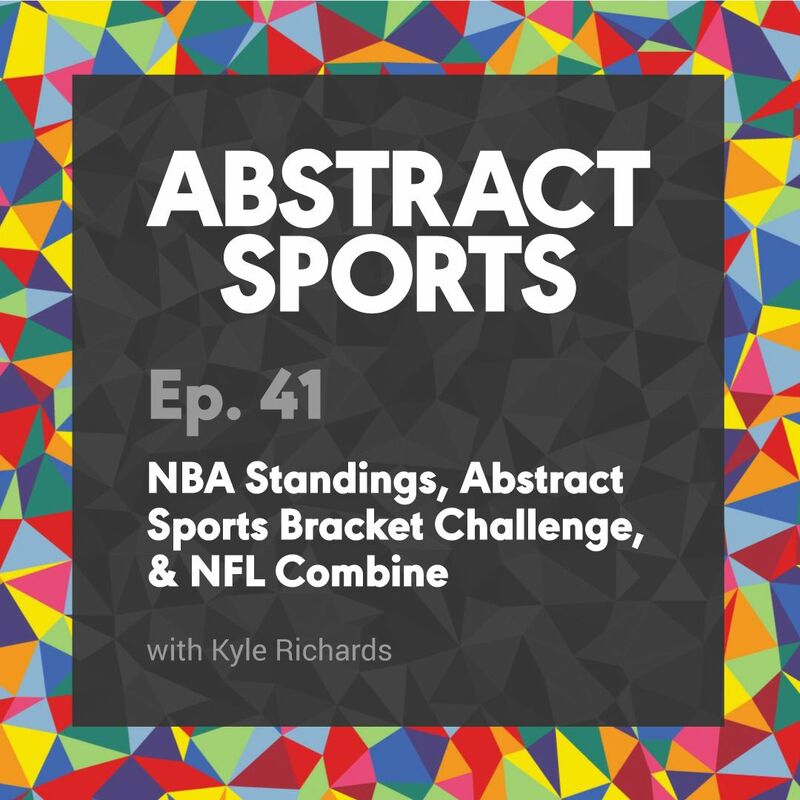 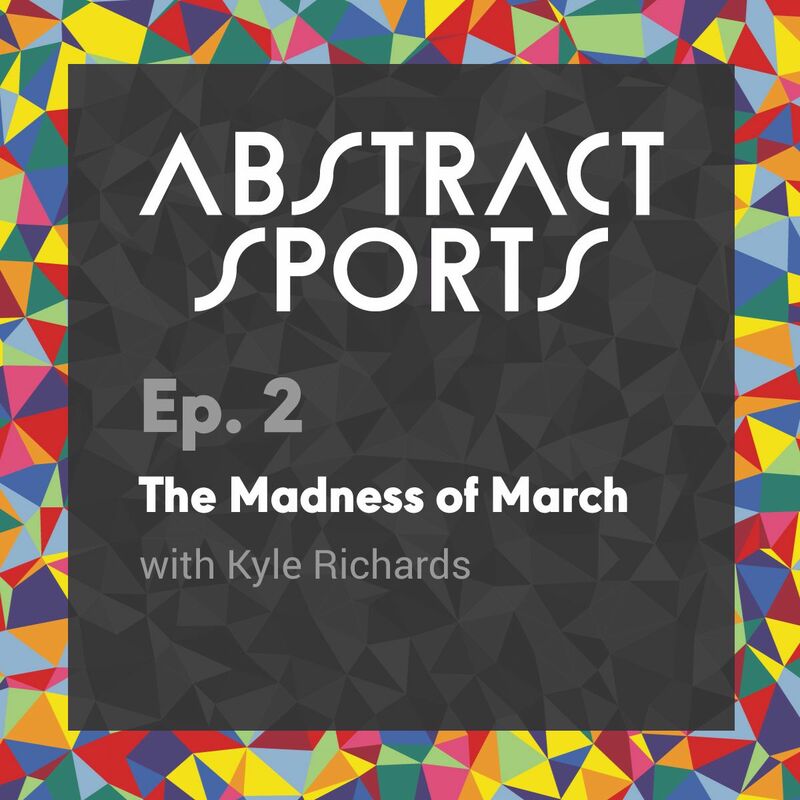 In episode thirty four of the Abstract Sports Podcast, Kyle and Micah break in the new studio space located in the historic downtown area of Idaho Falls, Idaho. 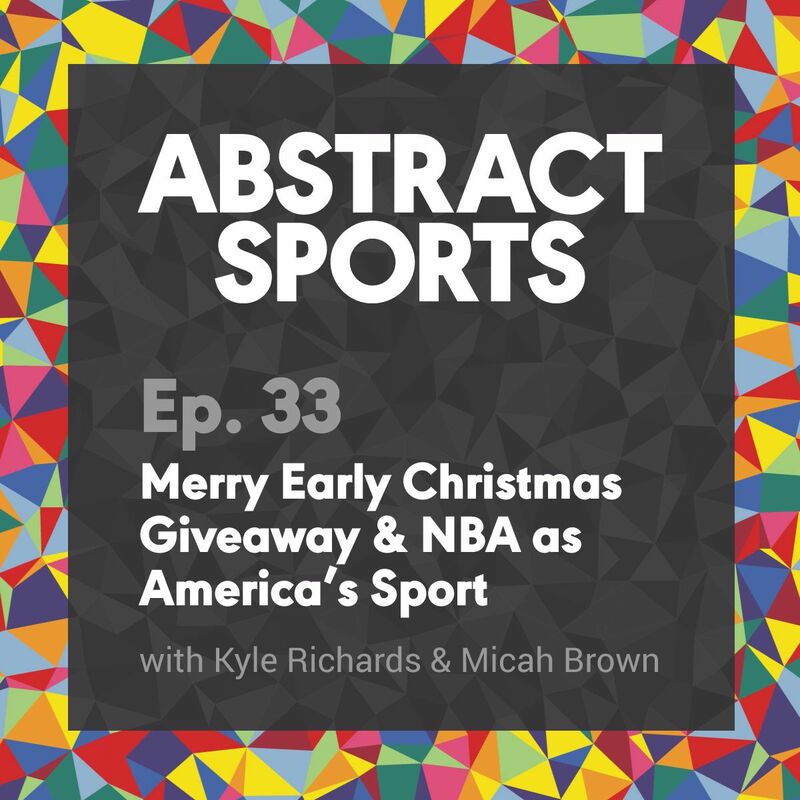 After welcoming their viewers to the stream, they talk about the holiday season, but with much to talk about in the sports world they dive right into some NHL action. With the occasional tangential conversation, the boys go on to discuss the NFL and MLB Hall of Fame voting that is in the works, and the finalists in both sports. 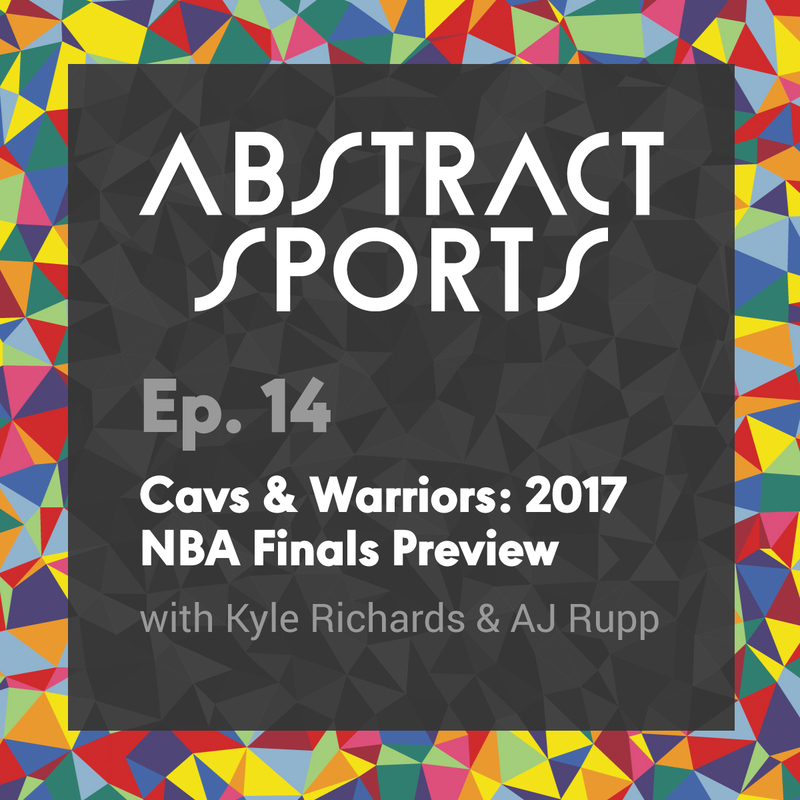 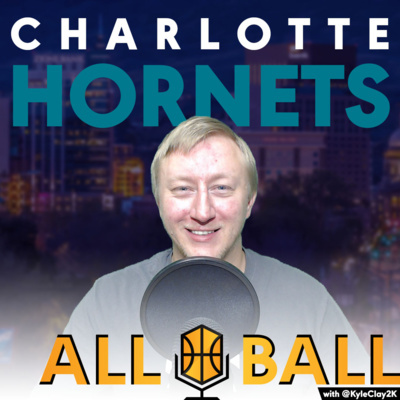 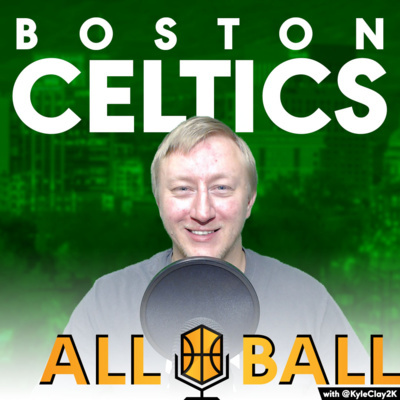 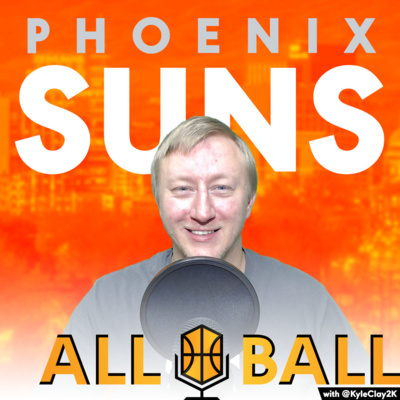 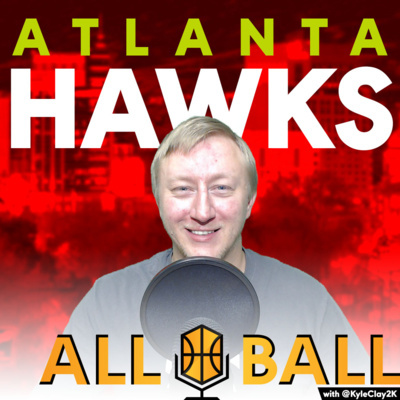 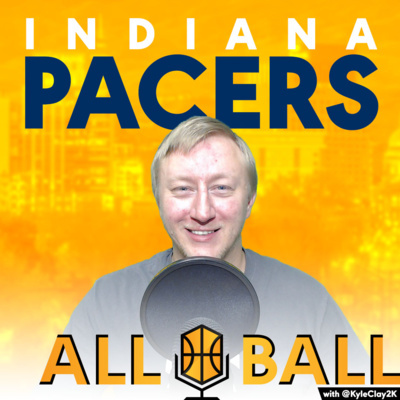 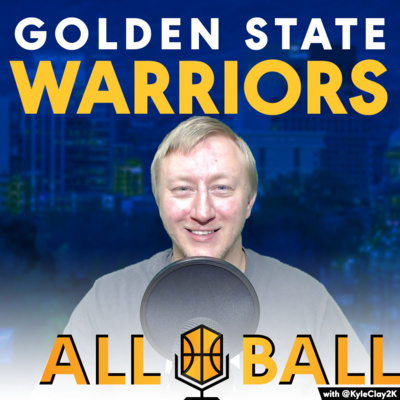 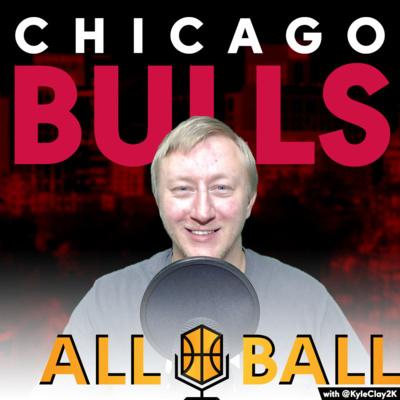 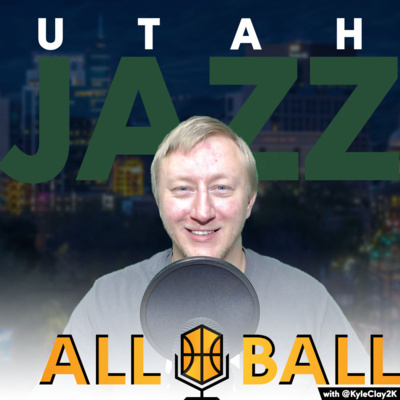 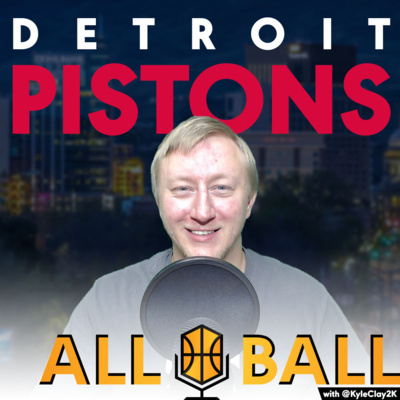 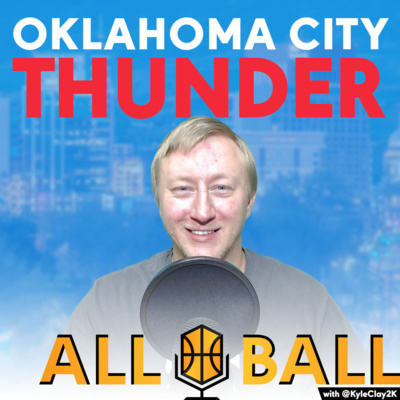 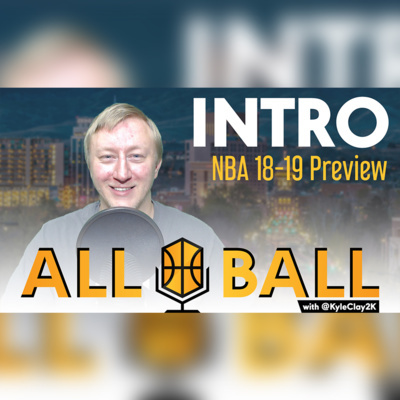 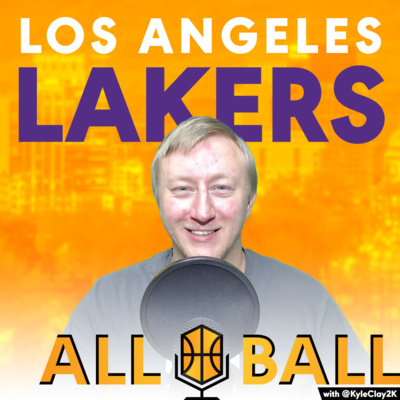 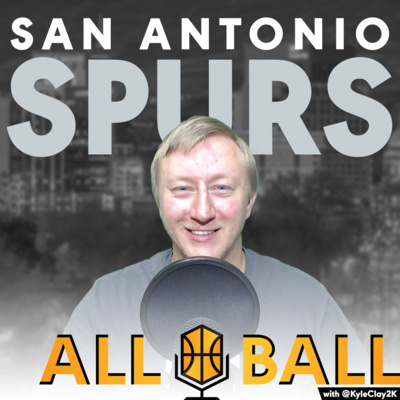 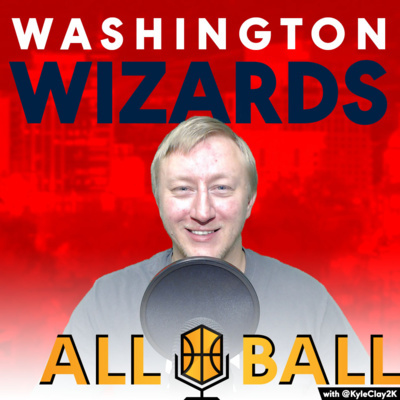 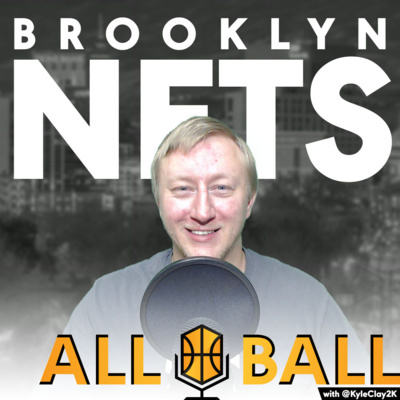 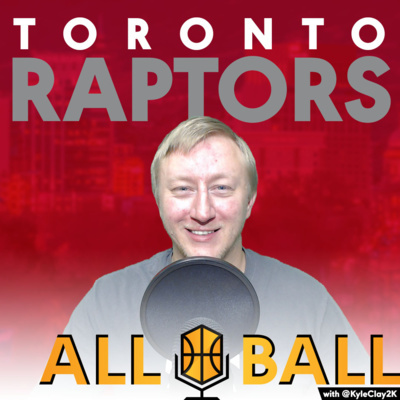 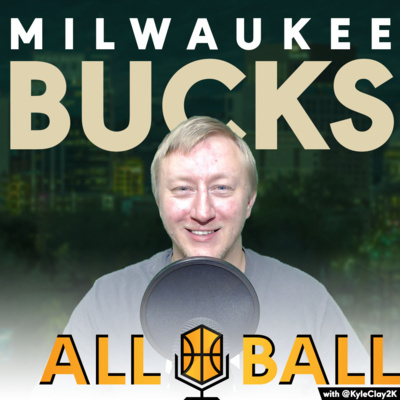 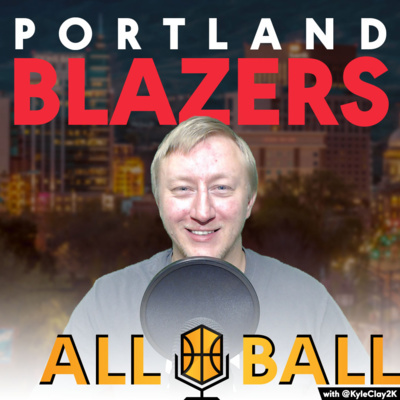 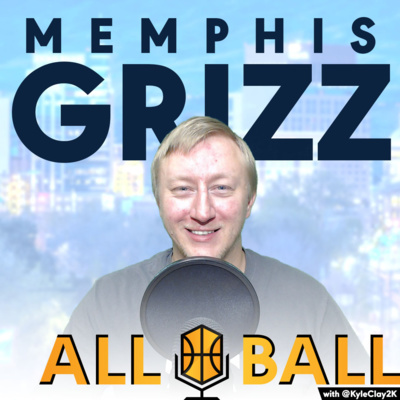 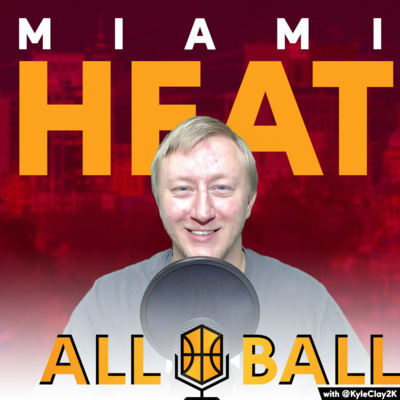 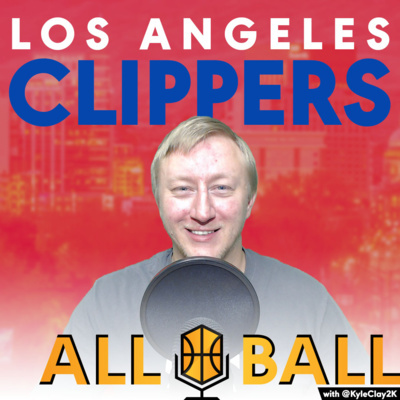 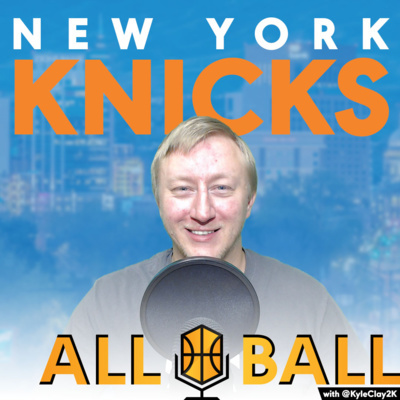 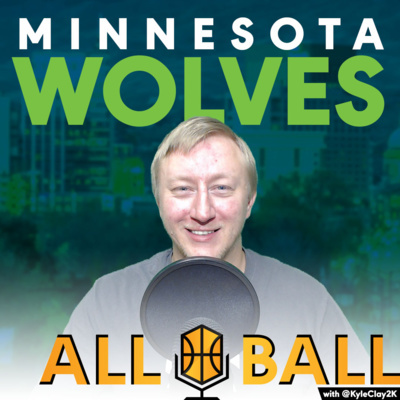 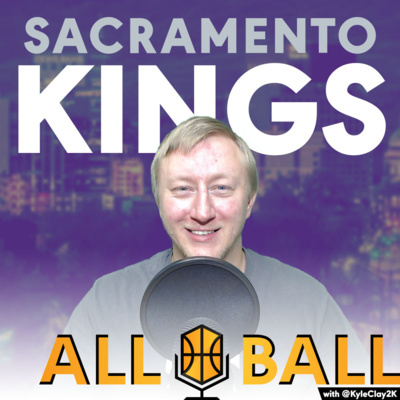 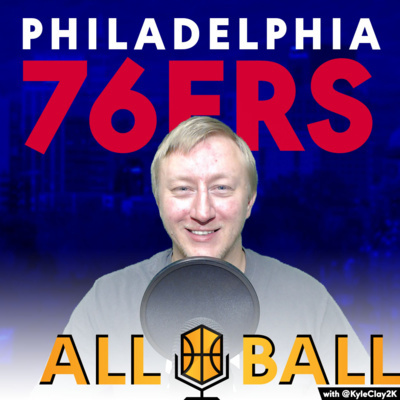 They talk about the state of the NBA at the half way point, and what teams they think might be in the conference finals. 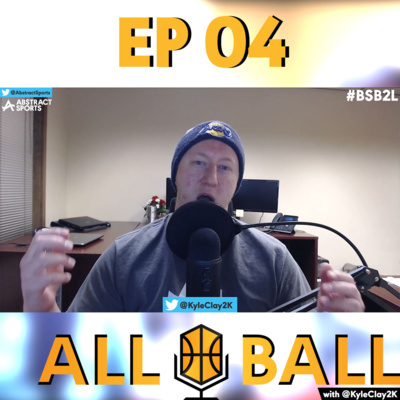 And last but not least, they discuss the College Football Playoff, what it could have been if the committee had done their job, the first round games being lit and the championship game likely not. 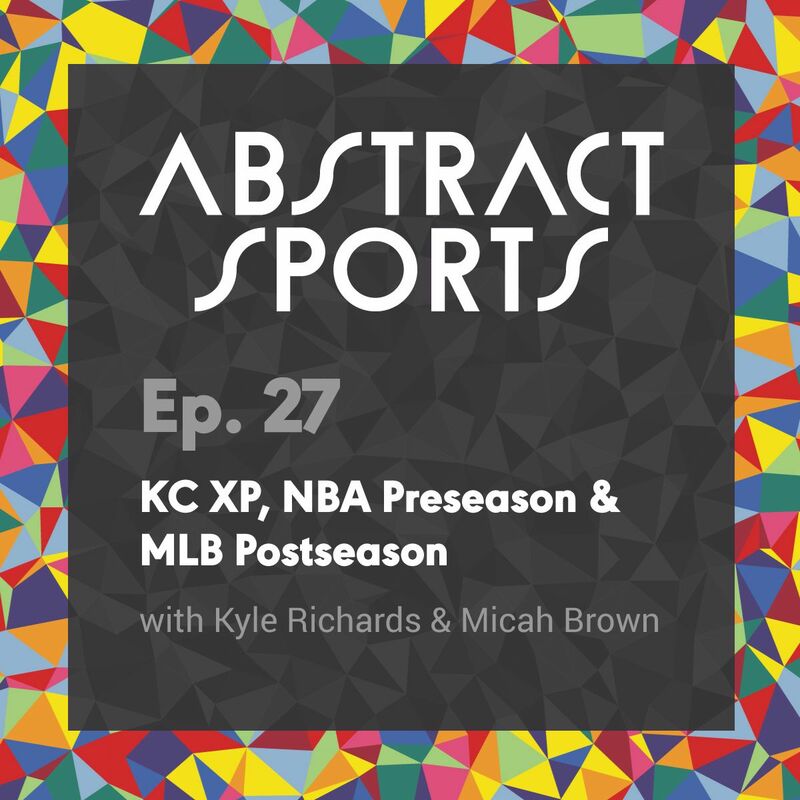 In episode twenty six, Micah and Kyle dive into the news going on around the NBA, MLB, and especially the NFL. After a lengthy discussion about the silent protests regarding President Donald Trump's comments, they encourage their viewers to think of a proactive solution to work toward a better America. 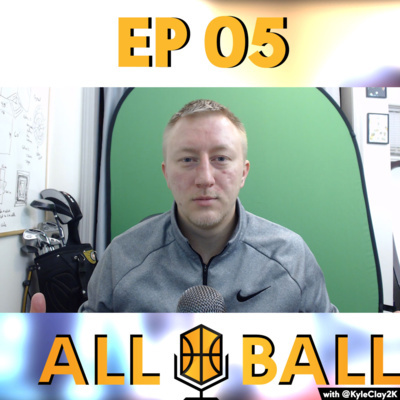 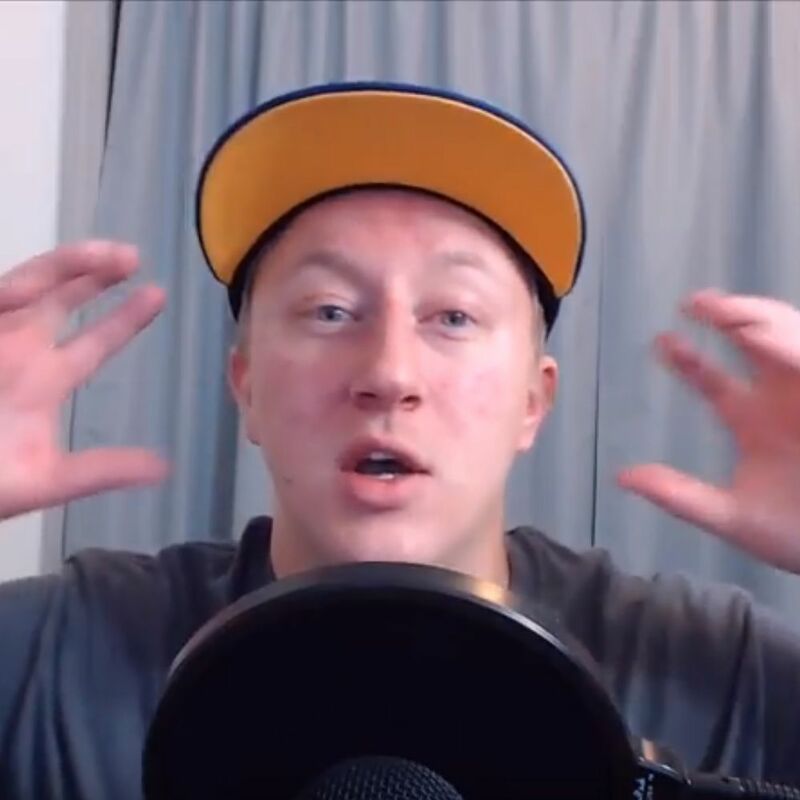 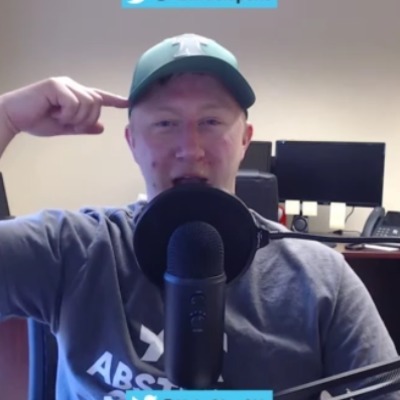 If you want your thoughts shared on the next episode, email your answer, question, or suggestion to hello@abstractsports.com, leave a comment on the YouTube episode (Ep. 26), or tweet them @AbstractSports Topics included (but not limited to): - Recap of high school football game - Melo to OKC - Dwyane Wade to Cavs - OKC/Warriors in West, Cavs/Who Else in East? 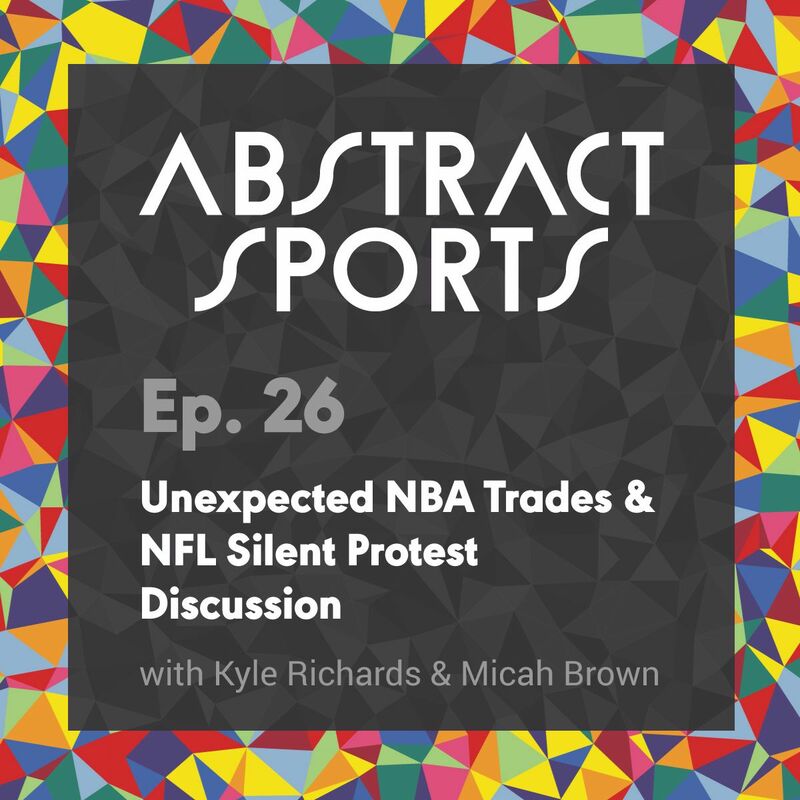 - NCAAB scandal involving Rick Pitino (again) - Trip to Kansas City this weekend - Crazy TNF game - Silent protest discussion Question of the Week: "What would be your proactive solution to the silent protests? 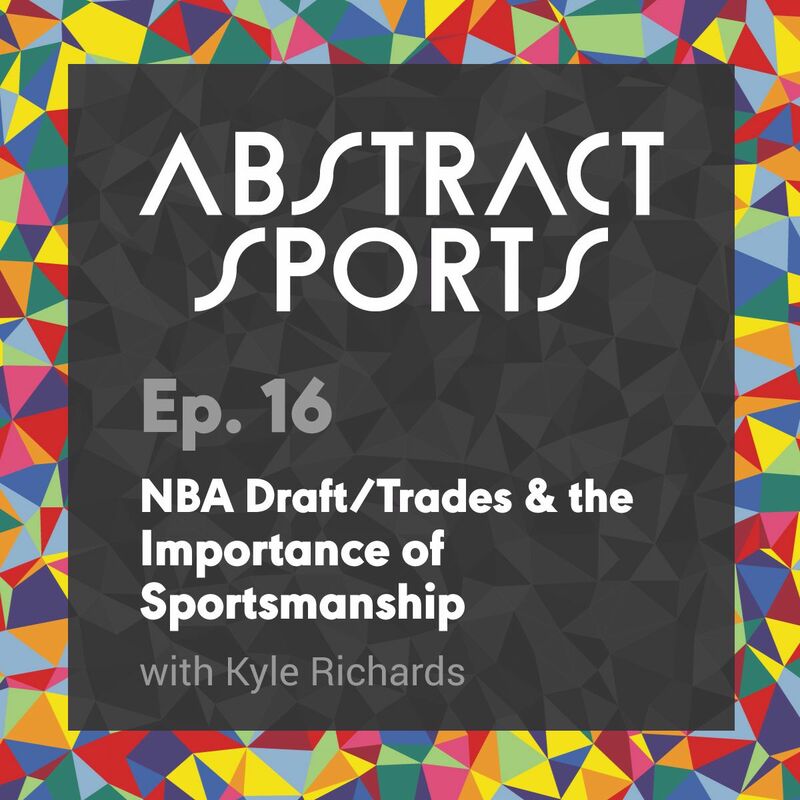 Or, on a similar note, what should be the players' next actions in regards to the issue?" In episode twenty four Kyle and Micah start off talking about a bit of NBA 2K18 and it's release this Friday before diving into some MLB postseason talk. After reluctantly admitting the Vandal loss to UNLV, they talk about the fun things that happened in Week 1 of the NFL, including Tony Romo's crazy play prediction skills. Then they make their own crazy predictions for Week 2 of the NFL (and some NBA?!)! Head over to the blog for the latest and greatest on how Abstract Sports is Bringing Sports Back to Life: www.abstractsports.com/ To watch the show live, be sure to follow Abstract Sports on Twitch (www.twitch.tv/abstractsports) and Facebook (www.facebook.com/abstractsports). 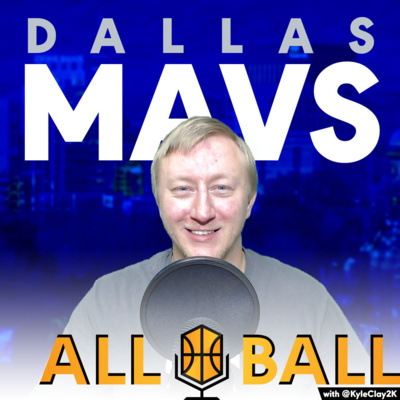 We use Facebook as a secondary streaming outlet. 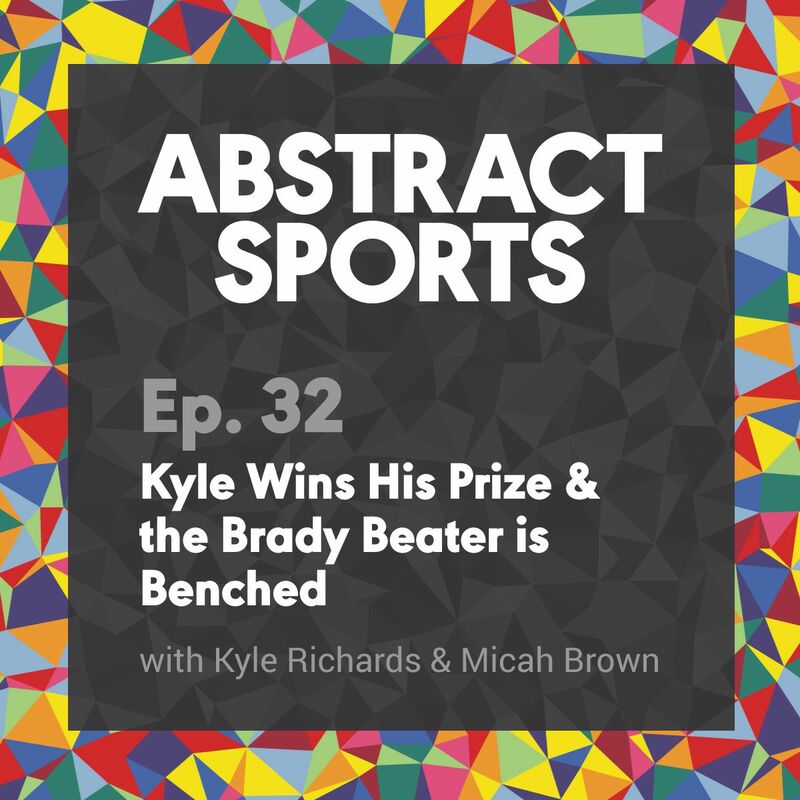 In a longer-than-usual episode twenty three, Kyle and Micah talk about the crazy headlines that happened in college football over the weekend before diving into some quick NFL match-up previews. 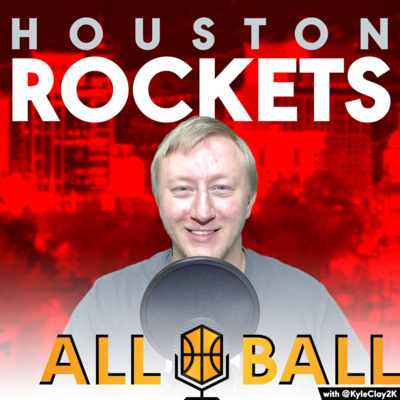 Although the NFL starts tomorrow there are other things that are getting in the way, including Hurricane Harvey recovery efforts, and Hurricane Irma on the way. 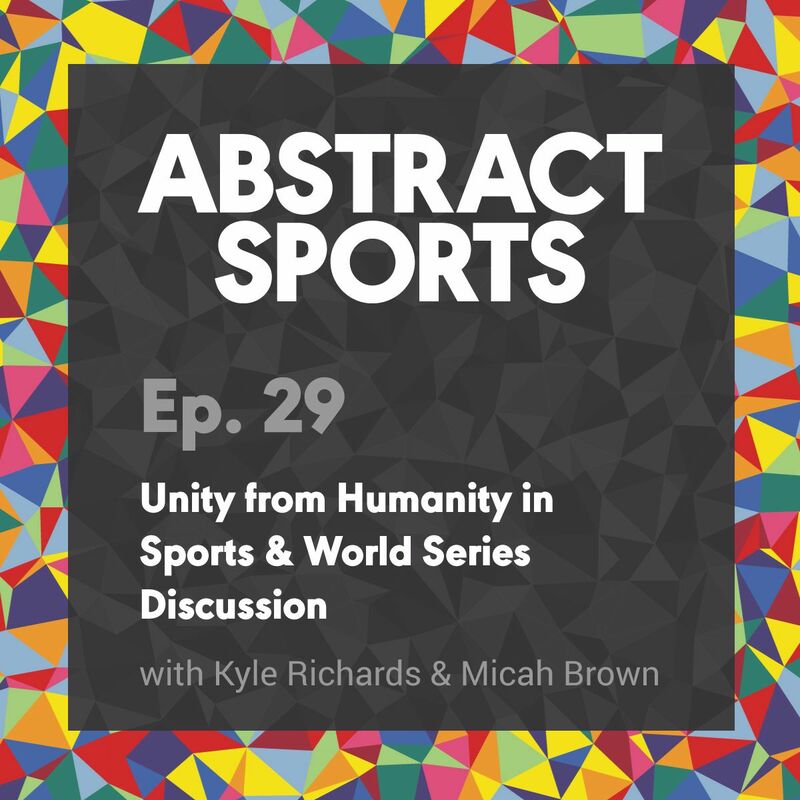 Kyle and Micah discuss the importance that sports teams can play in the recovery of a natural disaster. Head over to the blog for the latest and greatest on how Abstract Sports is Bringing Sports Back to Life: www.abstractsports.com/ To watch the show live, be sure to follow Abstract Sports on Twitch (www.twitch.tv/abstractsports) and Facebook (www.facebook.com/abstractsports). 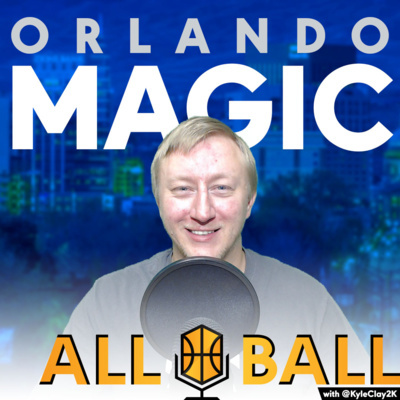 Due to technical difficulties, we had to put the live show on Facebook. 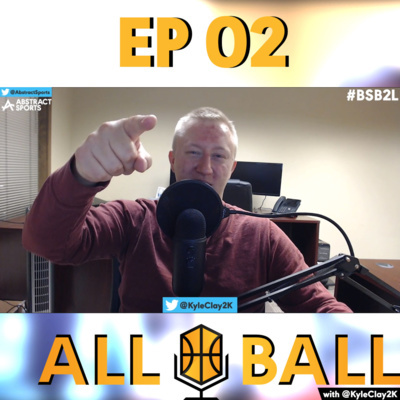 Find us on both so you don't miss a live episode. 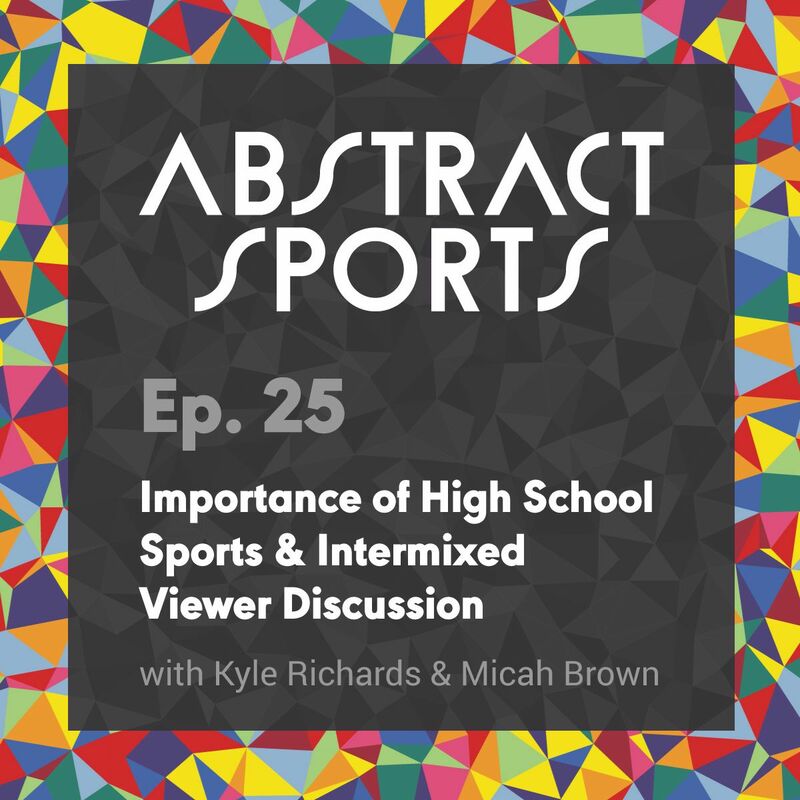 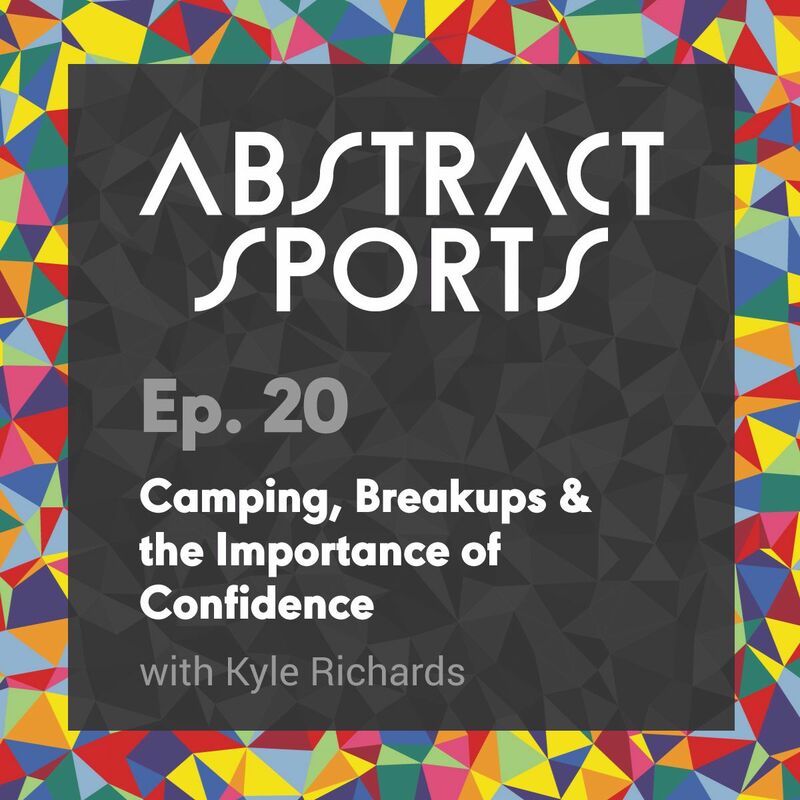 In episode twenty-two, Kyle welcomes Micah Brown to co-host the show for the first time. 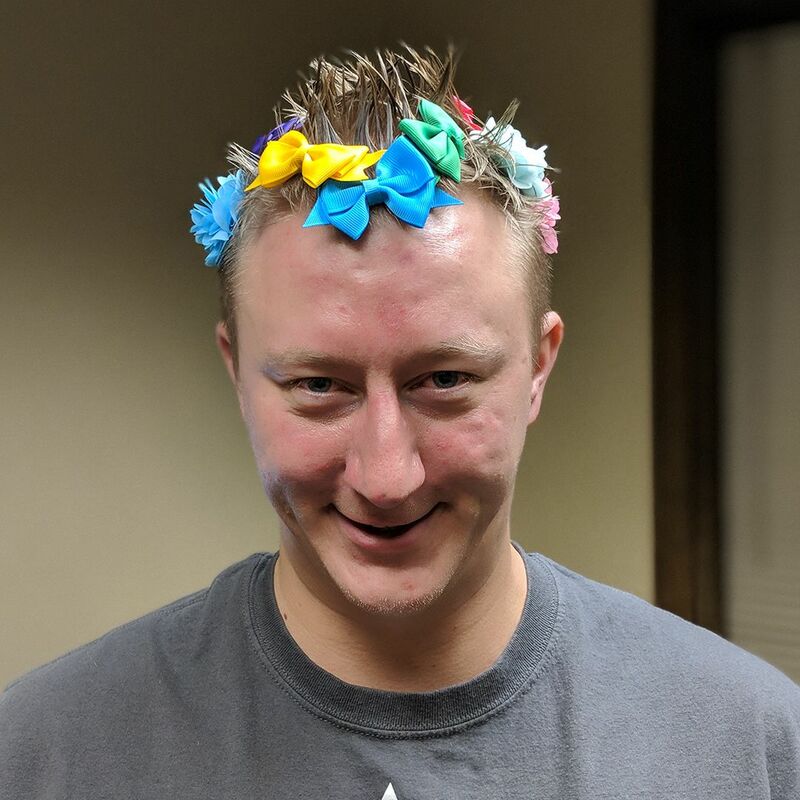 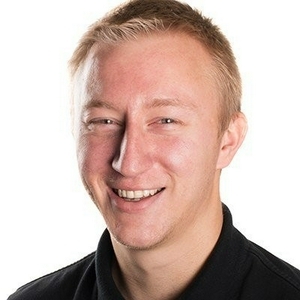 Be sure to follow him on Twitter for all things sports, tech, and spicy foods @ VandalMicah. 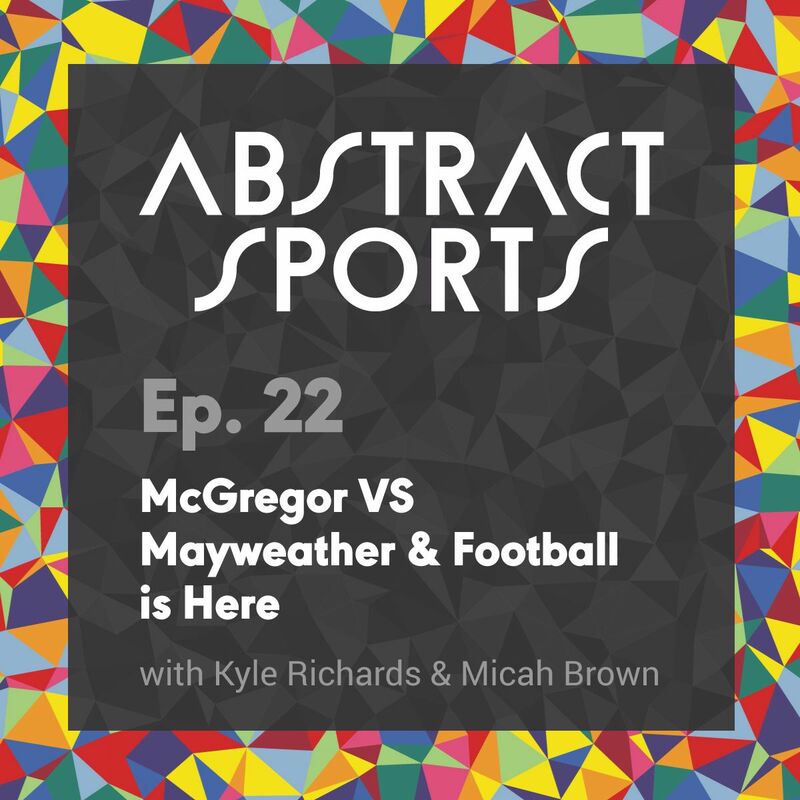 They discuss their experience with the fight between Conor McGregor and Floyd Mayweather, despite not getting to watch it. 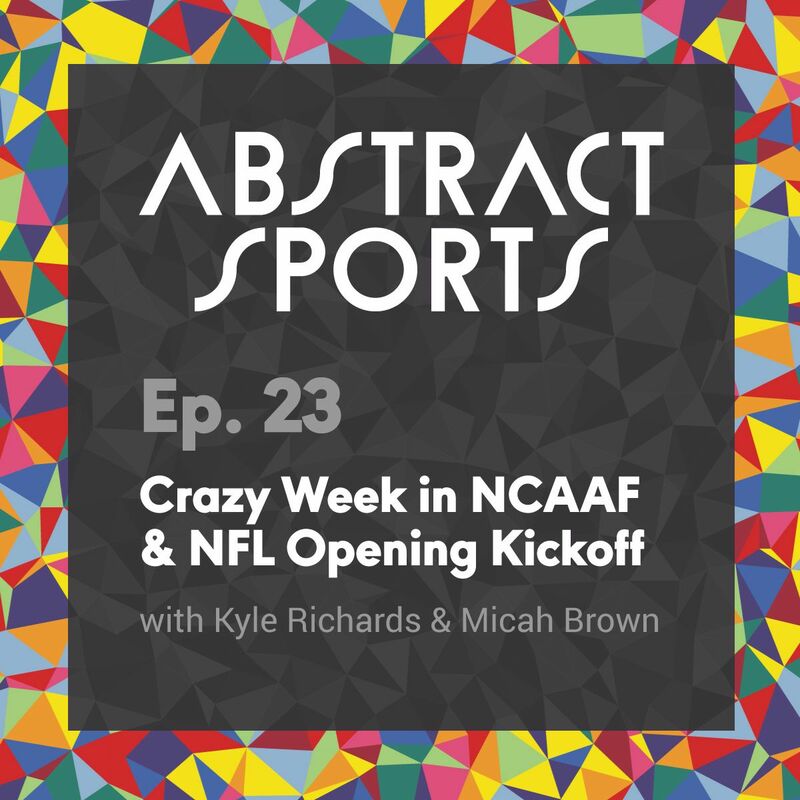 Micah gives his thoughts on ESPN's Top 10 Division 1 NCAA football teams, then gives his predictions for the College Football Playoff. The new duo then discusses the late success of the Idaho Vandals, their alma-mater, as well as their hope for new sucess for this last year in the FBS. 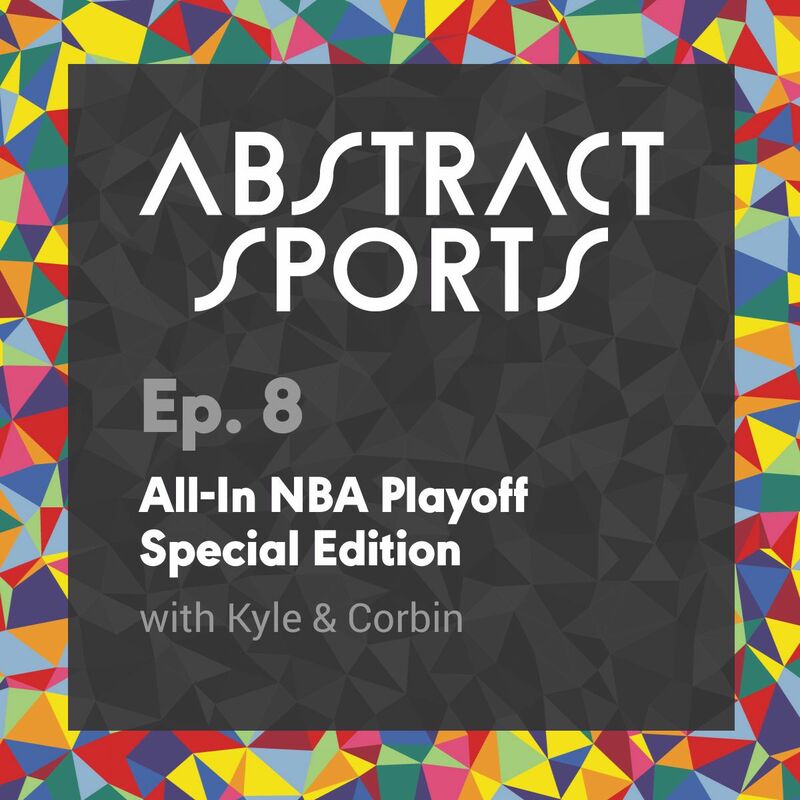 Head over to the blog for the latest and greatest on how Abstract Sports is Bringing Sports Back to Life: www.abstractsports.com/ To watch the show live, be sure to follow Abstract Sports on Twitch (www.twitch.tv/abstractsports) and Facebook (www.facebook.com/abstractsports). 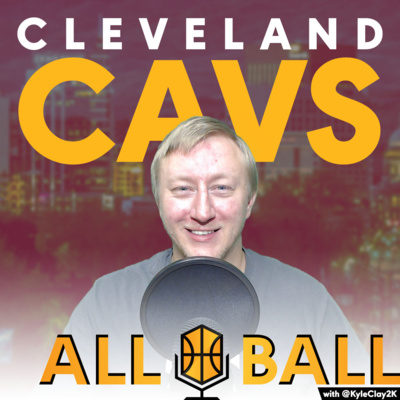 Due to technical difficulties, we had to put the live show on Facebook. 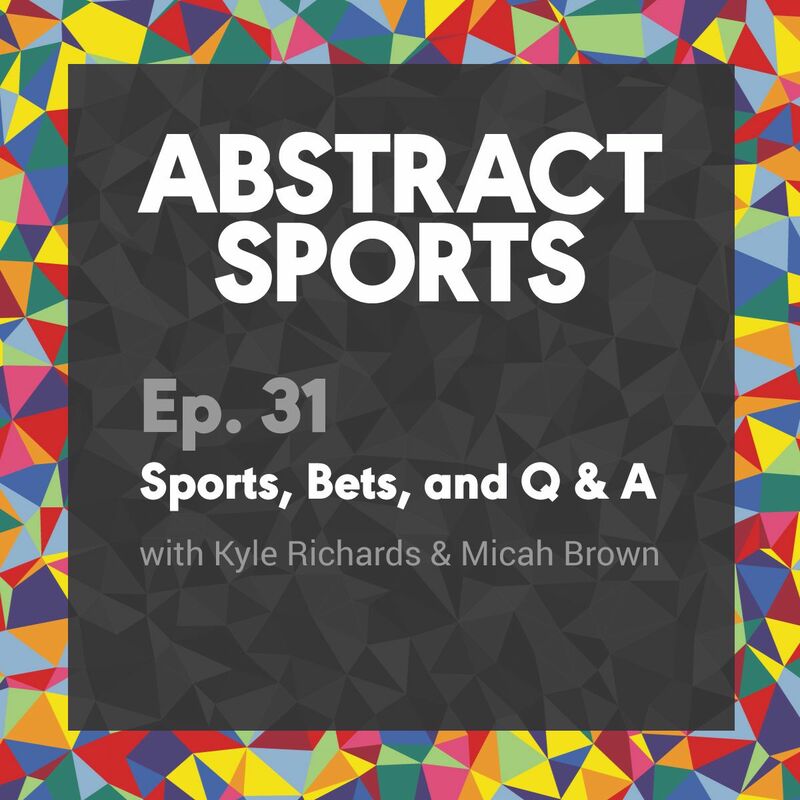 Find us on both so you don't miss a live episode.